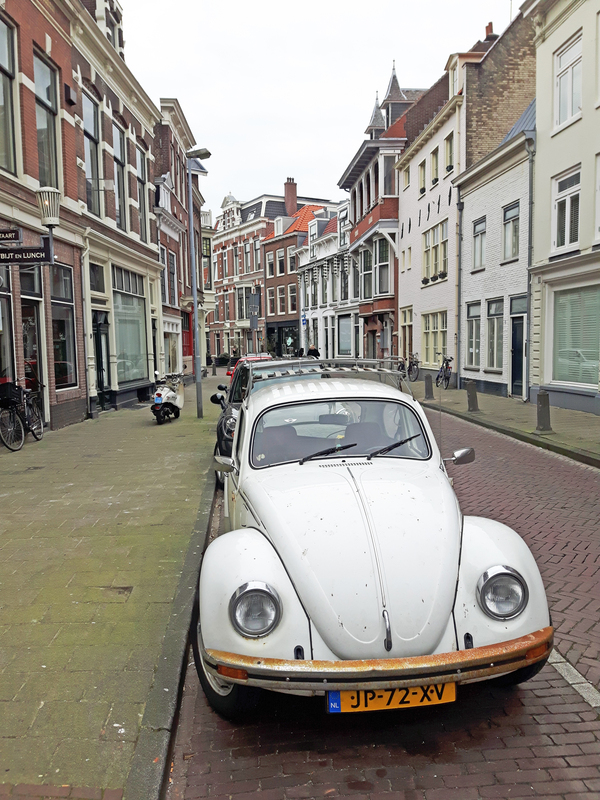 Haarlem is often overshadowed by its “bigger and cooler” sister, Amsterdam, but that doesn’t mean you shouldn’t add it to your Netherlands itinerary. A short and scenic train ride northwest of Amsterdam will take you from the hustle and bustle of the city, through the lush countryside and to the medieval city of Haarlem in just over 15 minutes, so taking a day trip is a must. Haarlem is a historically concentrated city, which dates back all the way to 1245 and was a thriving and prosperous cloth-making city in the 15th century. The cobblestone lined streets and pathways have barely changed since then and walking though the quiet streets is like walking through the pages of a history book. 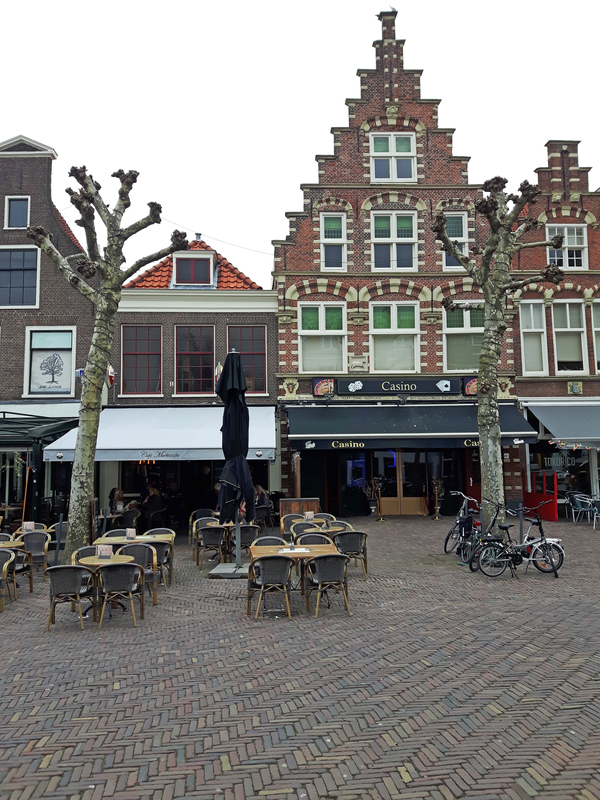 Haarlem has a lively town square surrounded with shops, restaurants and gabled houses – truly a traveller’s delight! 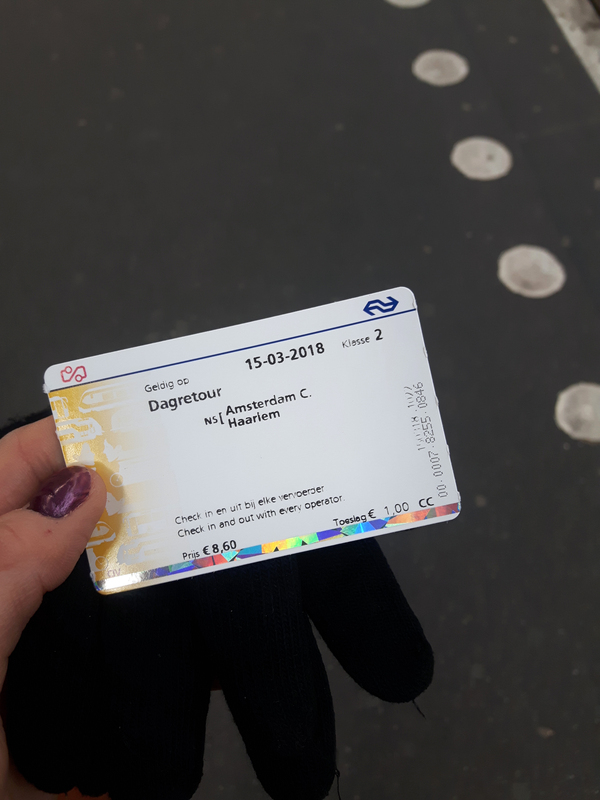 I took a day trip from Amsterdam to Haarlem to explore what the city had to offer and I wasn’t disappointed. 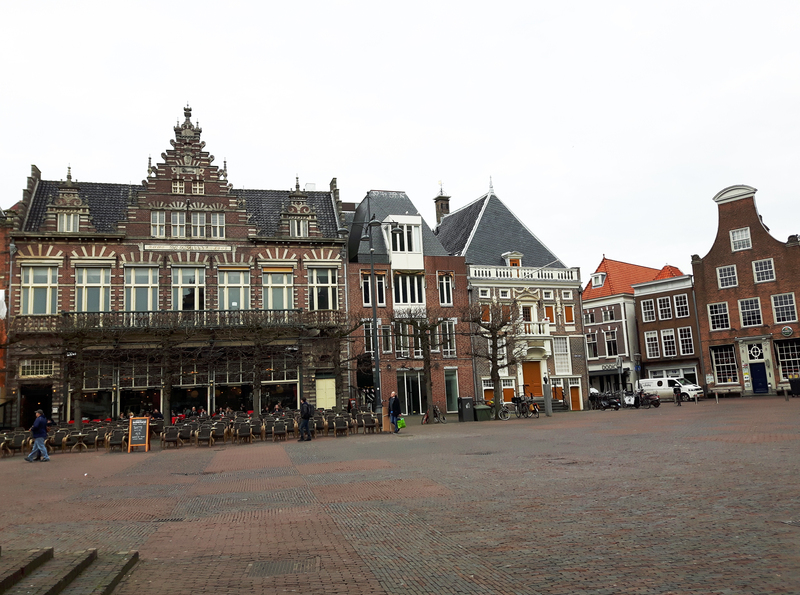 Haarlem was a great little town to explore. 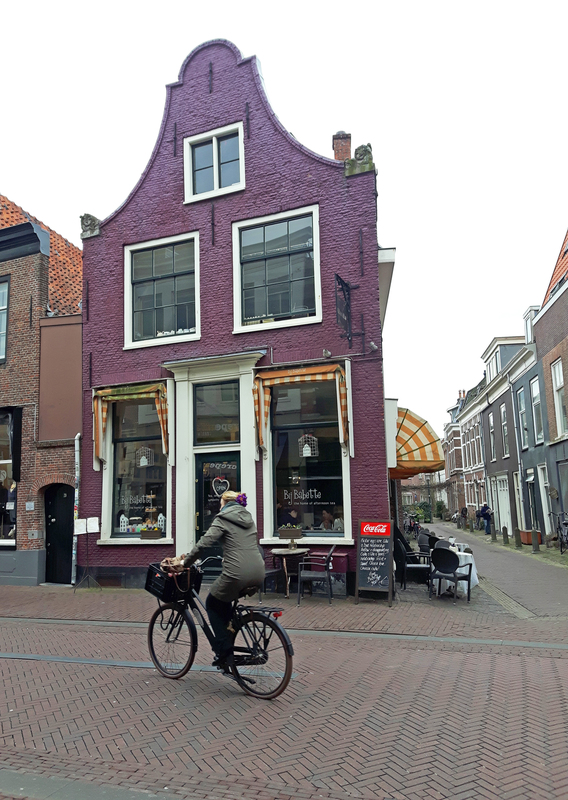 If you have the time to add Haarlem to your itinerary, here are some of the things to see and do while discovering this little medieval gem! 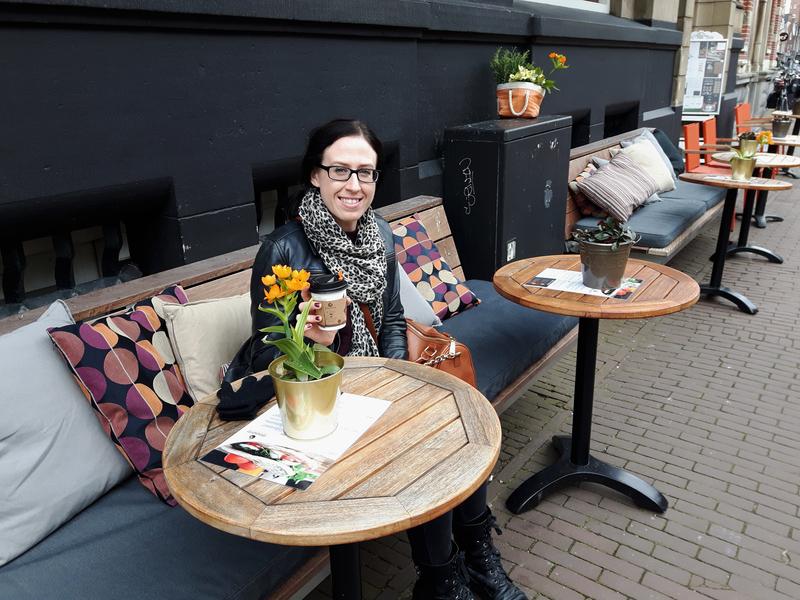 Taking a day trip into Haarlem from Amsterdam is easy, short and sweet. 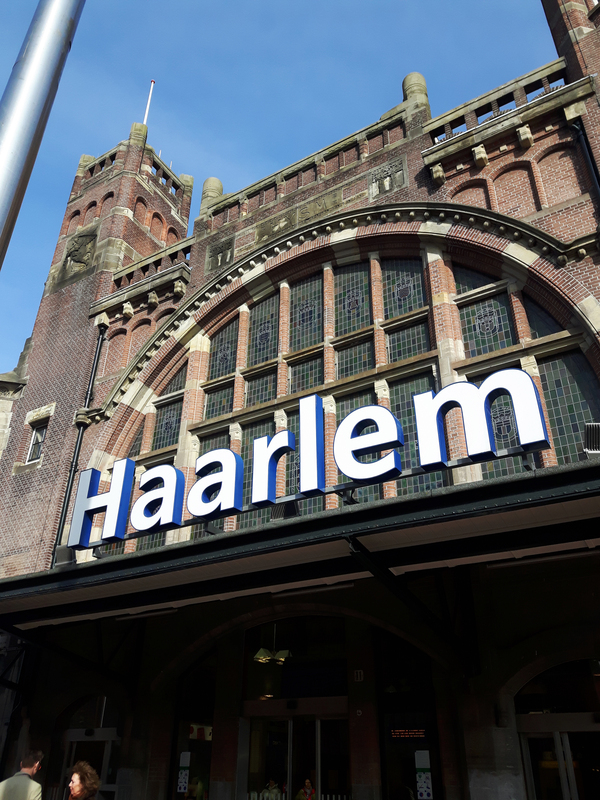 Located just 15 minutes outside of Amsterdam, trains from Amsterdam Centraal station depart every 10-15 minutes towards Haarlem. There are plenty of self-serve ticket kiosks where you can purchase your tickets and screens everywhere in the station with track and platform departure times. For schedules, visit the NS website to plan your trip. 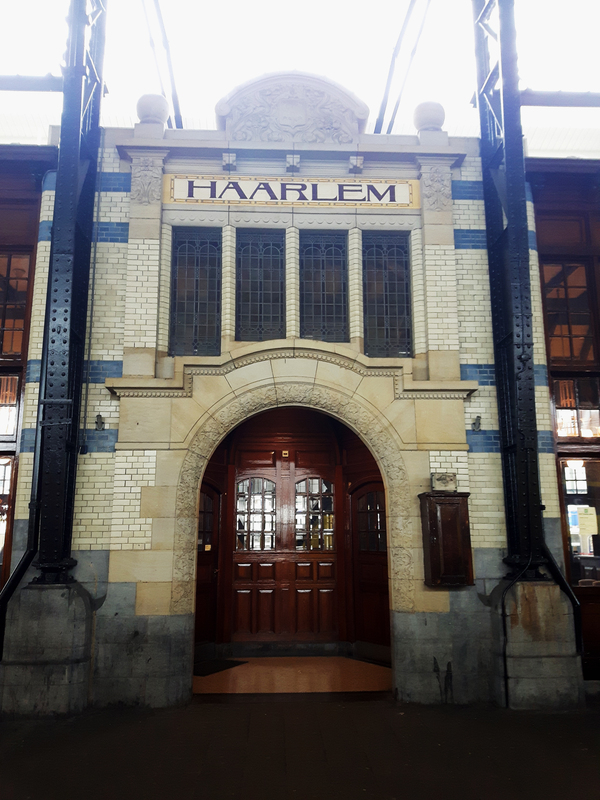 Once you arrive in Haarlem, take some time to wander around the station, as it is the oldest train station in Holland and was built in 1839. There were also waiting rooms depending on your “class” back in the day. The third class waiting room is now a cafeteria. If you love beer, then do I have a treat to share with you beer worshippers. 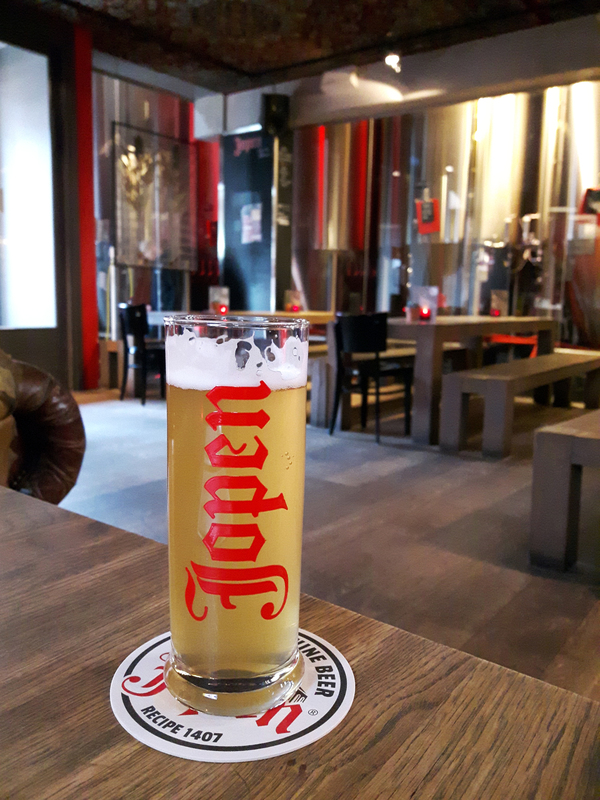 😉 One of the main reasons for my day trip to Haarlem was to visit the beautiful craft brewery, Jopenkerk. 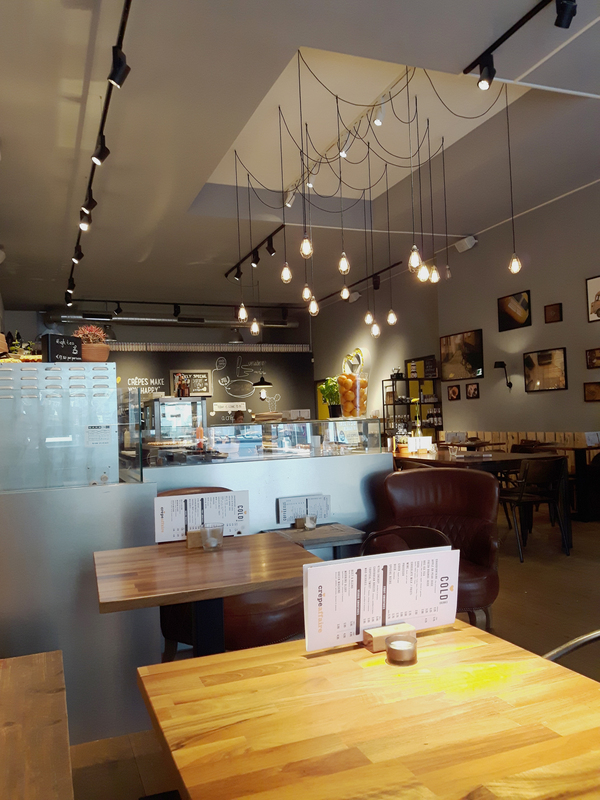 This quirky brewery is located in a converted church right in the centre of Haarlem and boasts the most stunning bar area I’ve seen. The bar has a bright cherry red Jopen logo and opens up to a massive grand ceiling above. 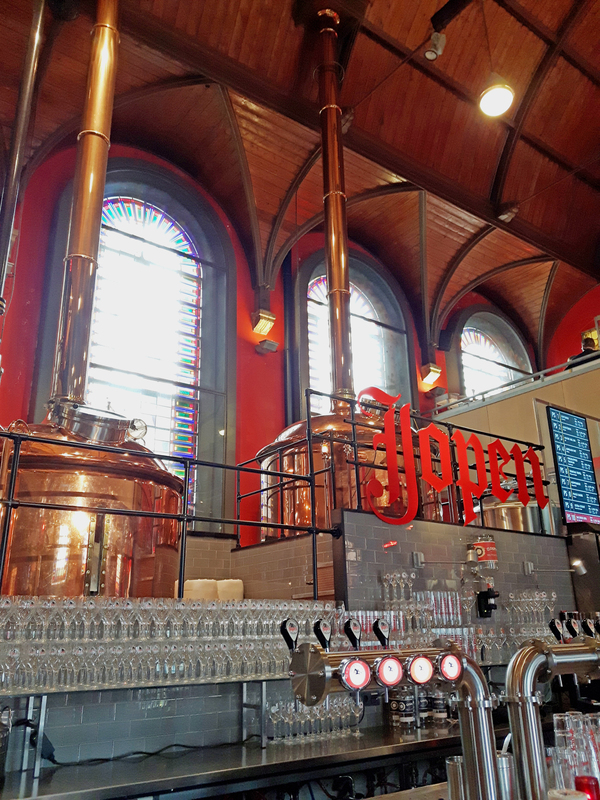 Opened in 2010, Jopenkerk is part brewery, part restaurant and definitely a must see. 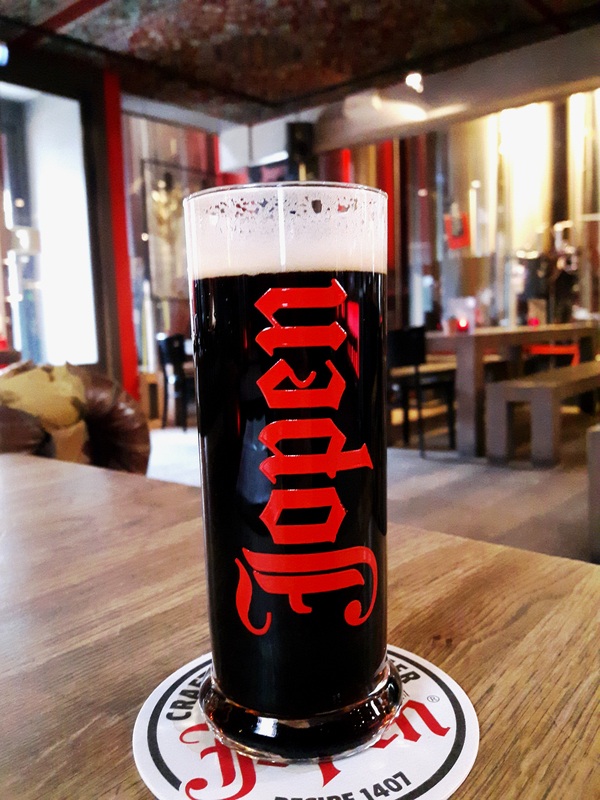 The beers are all brewed in-house and vary from light and fruity, to dark and chocolatey. Whether you favour a crisp wheat beer, or a strong and hoppy IPA, Jopenkerk definitely delivers and caters to all tastes. I enjoyed a crisp citrusy white beer and a roasted coffee and chocolate stout. 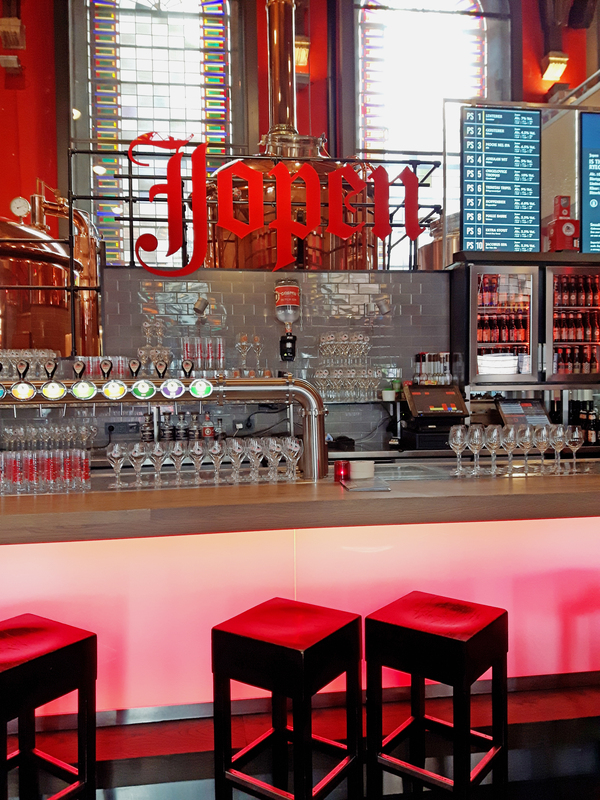 During the day, Jopenkerk makes for a great little spot to enjoy and sample a few different types of their brews, or have a light afternoon snack all while watching the brew masters work their magic in the glass enclosed brewing room with large copper casks. If you decide to stop by later in the evening, you’ll more than likely need to make a reservation, as this place gets packed with people. In the summer, there is overflow outside that leads to a large patio area. 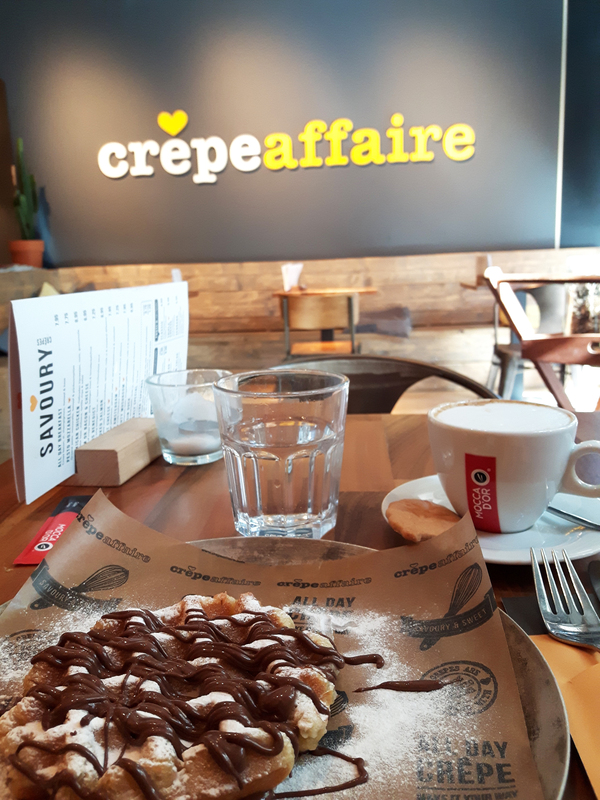 Definitely a must visit if you’re in Haarlem! Within the heart of Haarlem and where the city’s vibe beats daily, is the Grote Markt. 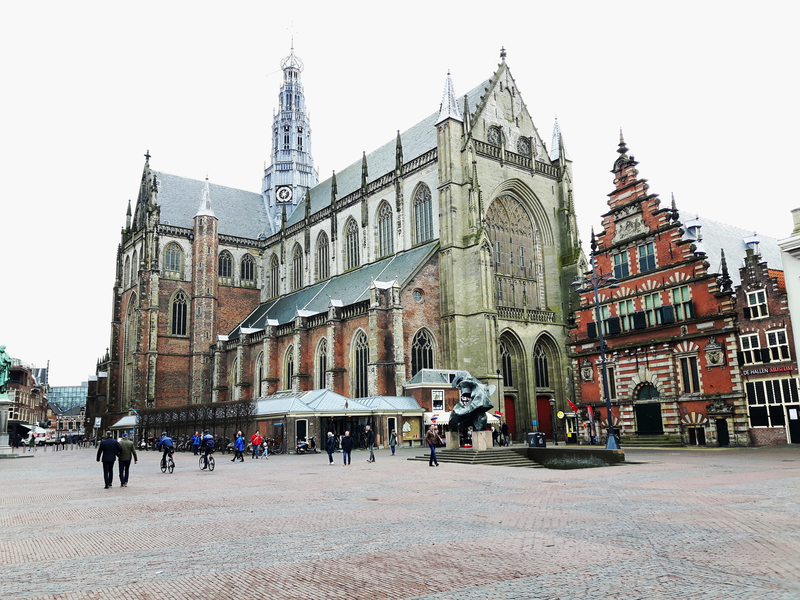 This town square is dominated by the massively impressive Grote Kerk, which sits directly in the centre of the square and is of Gothic design. 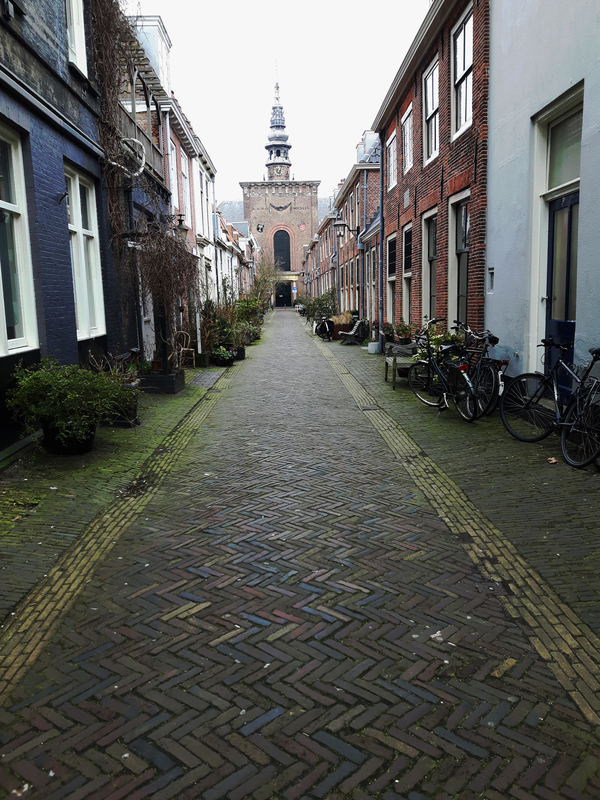 The church was built between 1400 and 1550 and is a must see while visiting Haarlem. The rest of the Grote Markt is lined with cute shops, cozy restaurants, an oddly placed casino and if you’re lucky to visit on a Saturday, you’ll be treated to the weekend market where vendors set up stalls to sell all sorts of produce and knick knacks. 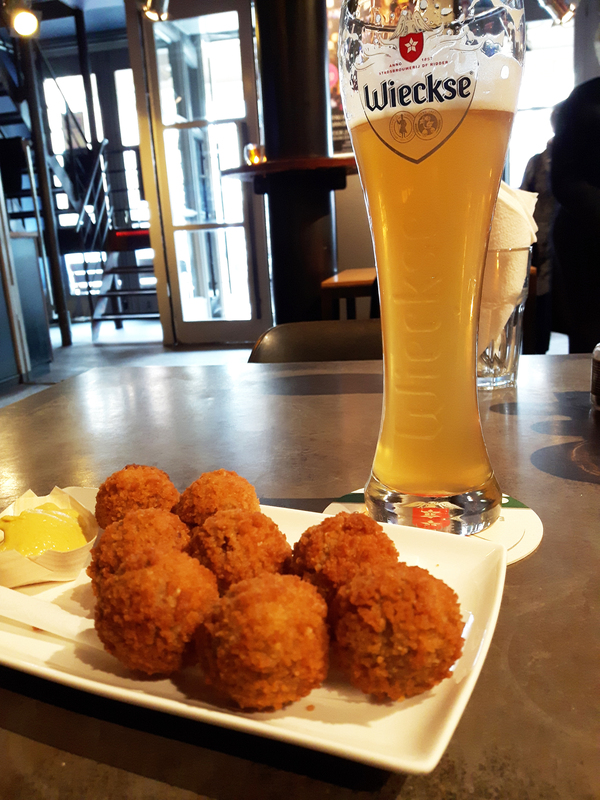 Make sure to pop into one of the many restaurants to sample some delicious bitterballen (a popular Dutch bar snack) and drink a beer. I stopped in at XO to eat some and was NOT disappointed. It’s where I became obsessed with this snack, which probably isn’t a good thing considered they are deep fried (delectable) gravy balls of goodness, more or less. One of the best ways to discover hidden gems within a new city is by exploring its streets without a map. 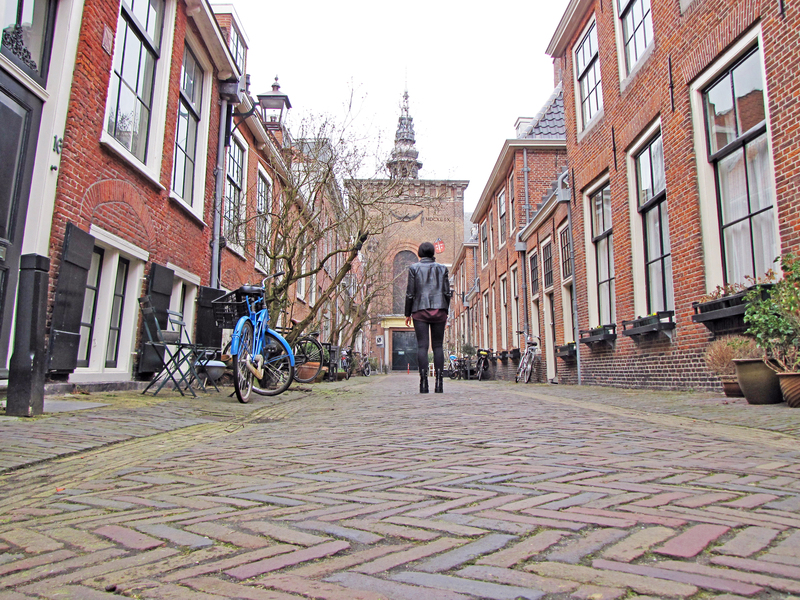 Haarlem is full of cobblestone lanes, historical buildings, hidden courtyards, adorable stores and delicious restaurants. 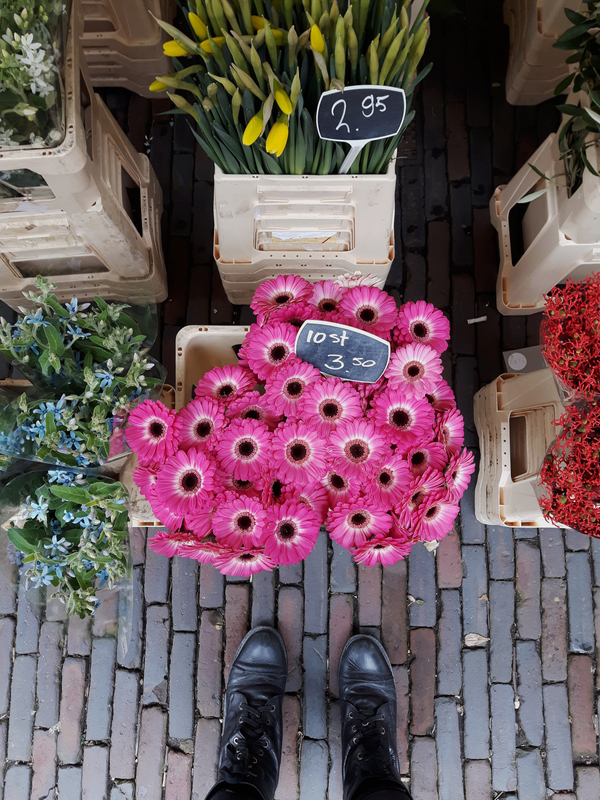 Wandering aimlessly throughout these pretty streets will instantly put you in an uplifting mood as you pass beautiful and colourful flower stalls and classic cars that look perfectly placed within the city. 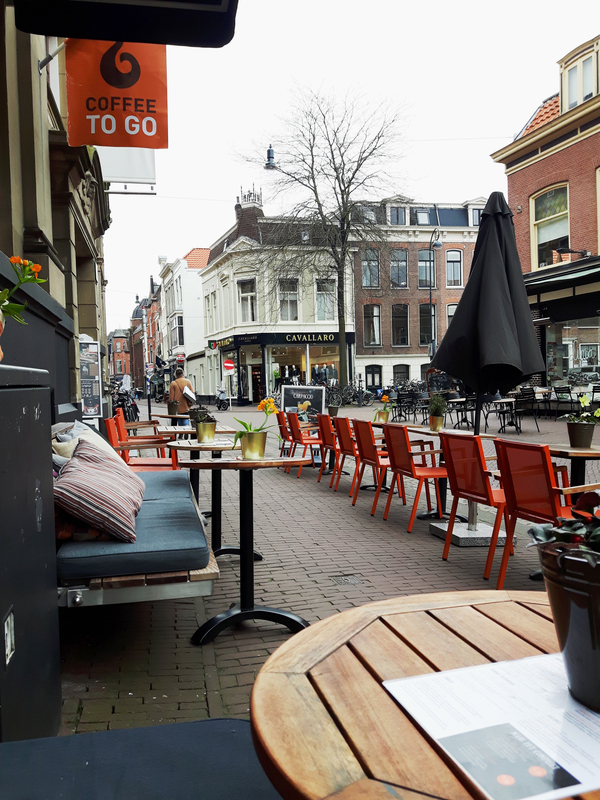 Haarlem is easily navigated by foot, so take your time, pop into some shops, revel in the laid back atmospheric streets and enjoy what this city has to offer. 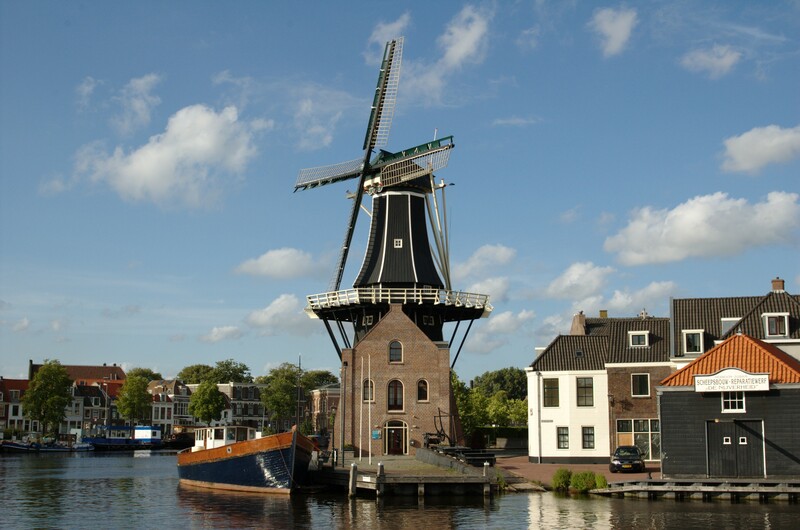 De Adriaan Windmill is a distinctive part of Haarlem’s history and is located along the banks of the River Spaarne. Originally built in 1778, the windmill was used for many purposes throughout its existence. Sadly, it burnt down in April of 1932 and was eventually reopened 70 years later in 2002 for tourists. Tours can be arranged during the day, but if you don’t feel like doing a tour, it’s still a great area to hang out and enjoy the views of the river on a nice day.